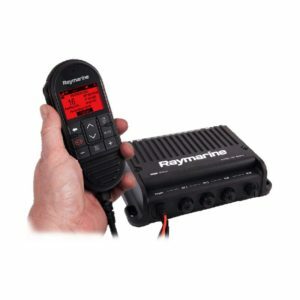 Raymarine’s fixed mount Ray90 modular VHF radio brings multi-station communications to a whole new level of power, performance, and flexibility. The Ray90 is a black-box design with a transceiver that hides out of sight while the ergonomic RayMic handset and remote speaker provide full control of the radio with crystal clear audio. Ray90 is equipped with a powerful 25-watt transmitter and commercial grade electronics for long life and superior performance. Channel scanning, dual-watch, tri-watch and weather alert are standard. 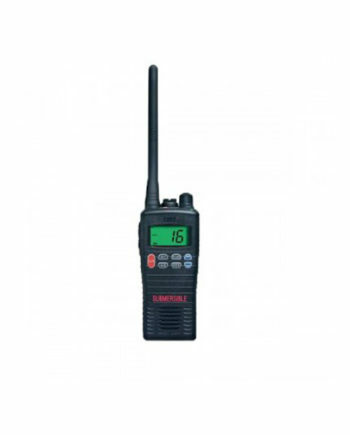 Class D Digital Selective Calling radio and integrated GPS makes setting up the advanced safety and calling features easy. Simply input your vessel’s MMSI number during setup and you’re ready to go. 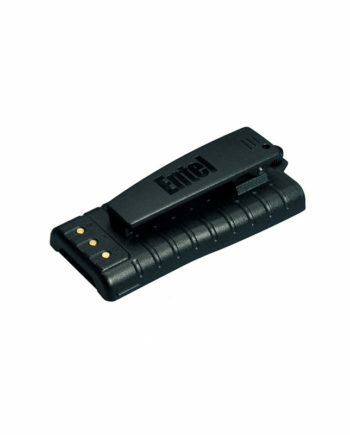 For GPS operation the optional GA150 passive GPS antenna is required. 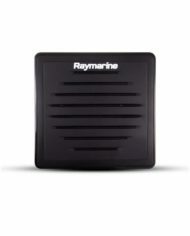 Use Ray90’s position tracking feature to keep tabs on up to 5 nearby DSC equipped vessels. 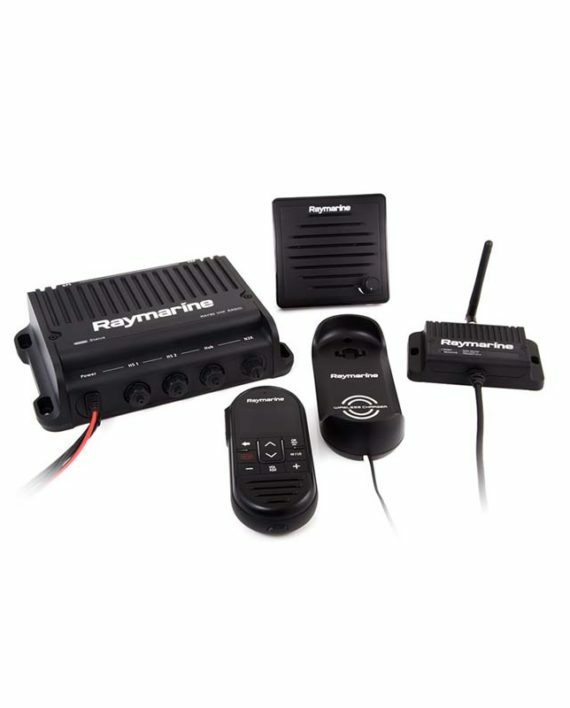 Their positions are automatically shared with your Raymarine MFD. Keep an eye on other boats in your cruising party, monitor vessels of interest, or manage your local fleet. In Europe the Ray90 supports the ATIS system on navigable inland waterways. Ray90’s built-in loudhailer will make you heard on-deck and across the harbour. 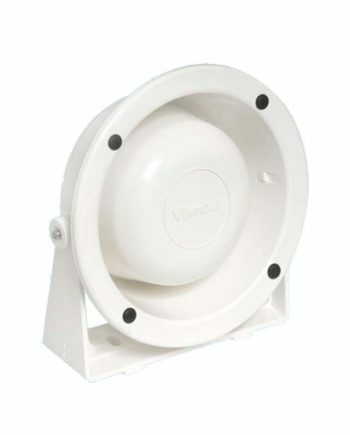 Connect an optional hailing horn and make your presence known with 30-watts of audio output, plus 2-way talkback. When things get foggy, the loudhailer can also be set to automatically sound required fog signals for power and sailing vessels underway and at anchor. 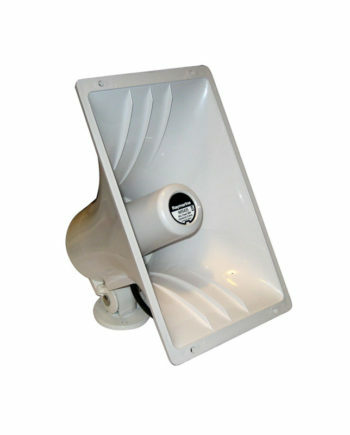 Ray90’s transceiver unit is cast in solid aluminum for shock and vibration resistance and maximum heat dissipation. 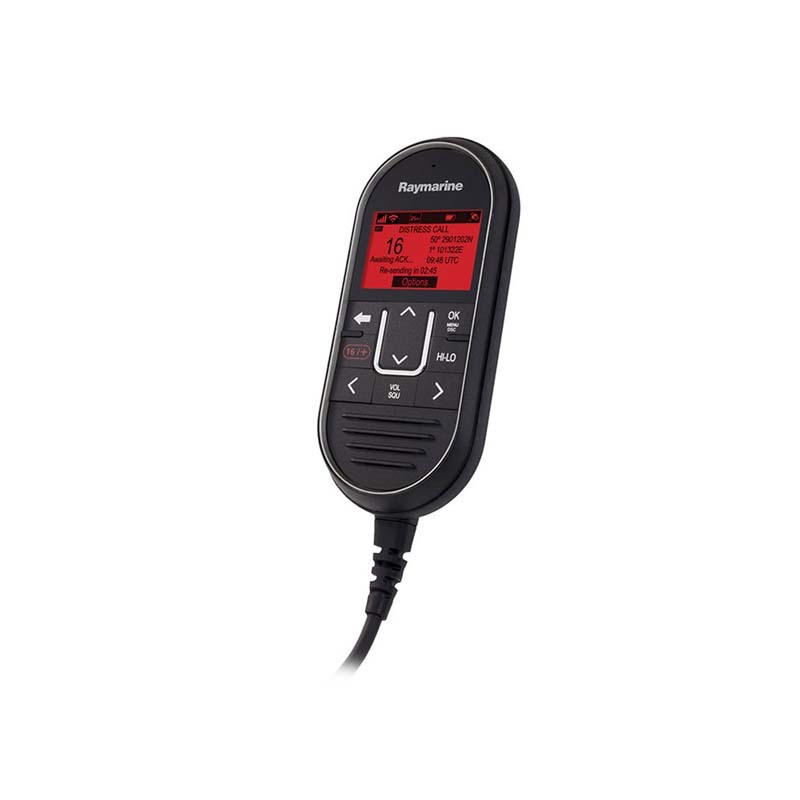 RayMic handsets feature super-bright backlighting for easy viewing in all conditions and oversized keys provide a sure grip with easy access to commonly used functions. 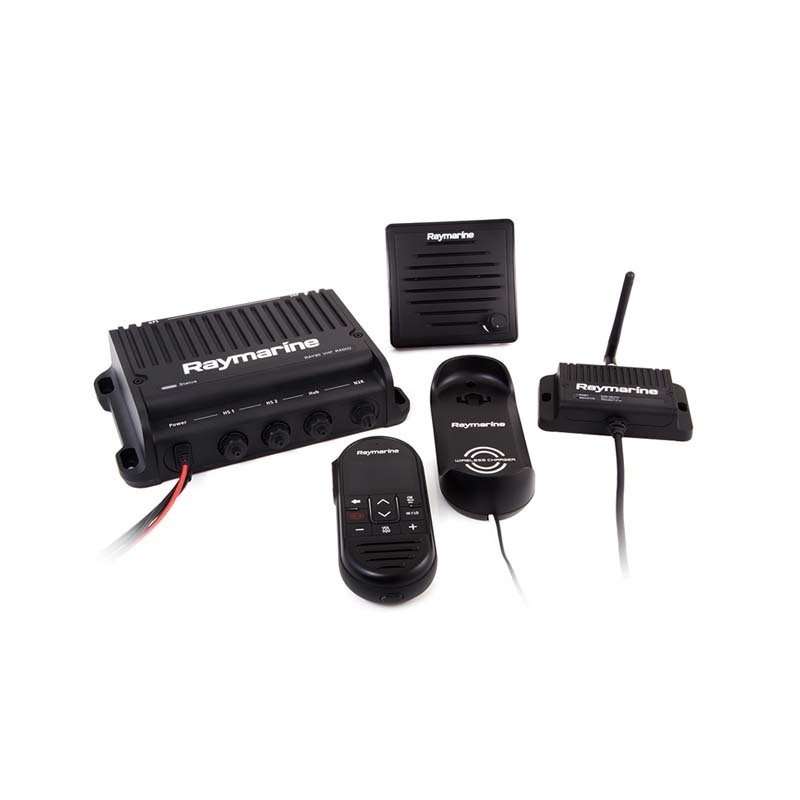 The Ray90 system includes 1 RayMic wired handset and a passive speaker kit. 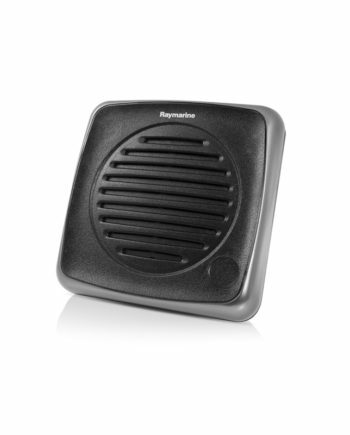 Expand your system with an additional RayMic handset and remote speaker. 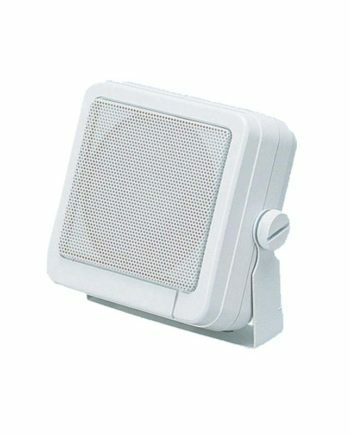 For noisy environments choose the optional active remote speaker. 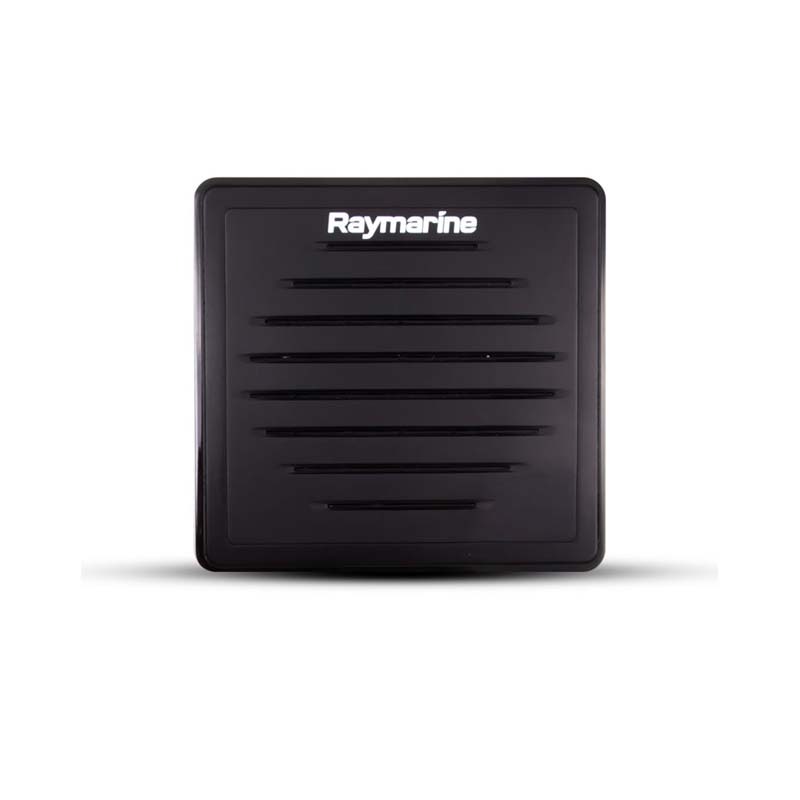 No matter how small or how large your vessel is, the Ray90 all the power and performance you need for essential communications on the water.